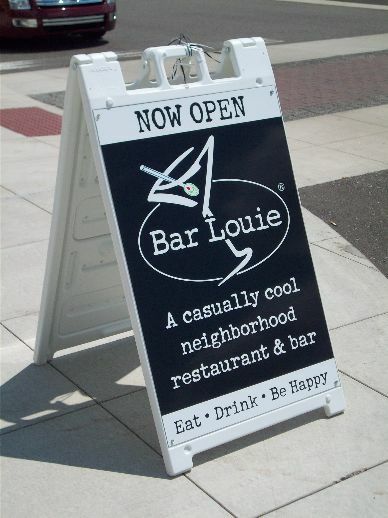 A-Frame signs are an economical yet attractive way to communicate your message to your customers. A-Frames can be used for both indoor and outdoor applications and can be made from wood, aluminum or plastic. Let our experts at Ottawa Custom Signs discuss the most suitable option with you. To make an enquiry about A-frame signs please contact us now. To order an A-Frame sign now please click here.